A cultural and social phenomenon, Italian fashion is the symbol of the style and elegance of the “Beautiful Country”. Italian fashion is one of the great attractions of international tourism, along with art, gastronomy and music. Shopping in Italy is a pleasant and fun activity with which you can combine visits to exhibitions or monuments. The success of Italian fashion is the result of a long history that has gone hand-in-hand with the evolution of our society: from the 1950s through to new trends, taking in the irresistible world of cinema and the sensuality of great actresses who have been fascinated with all things “Made in Italy”. It’s a charm that has spread like an echo over the decades, and which continues to this day. The fame and prestige of Italian fashion are undoubtedly due to the innate taste and almost total devotion of many Italian designers such as Valentino, Armani, Gucci, Prada and Versace who have been gracing the catwalks with their collections for years, keeping “Made in Italy” at the cutting edge of fashion as a guarantee of quality and originality. In Italy, the main fashion events are held in Milan, Rome and Florence, where fashion shows and exhibitions dedicated to new collections appeal greatly to fashion enthusiasts and professionals from all corners of the globe. 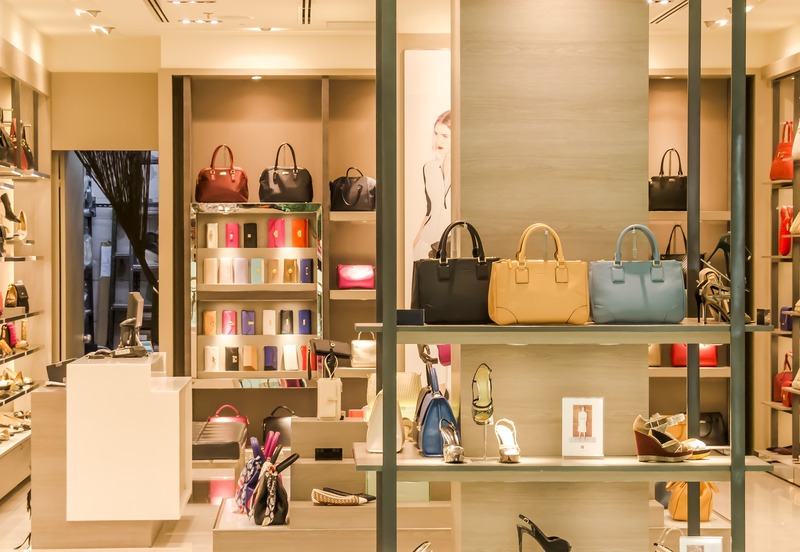 Many outlets are emerging in Italy, some of which have practically become cities in their own right, and it is here that many fashion enthusiasts can find many of our “Made in Italy” products at highly competitive prices. 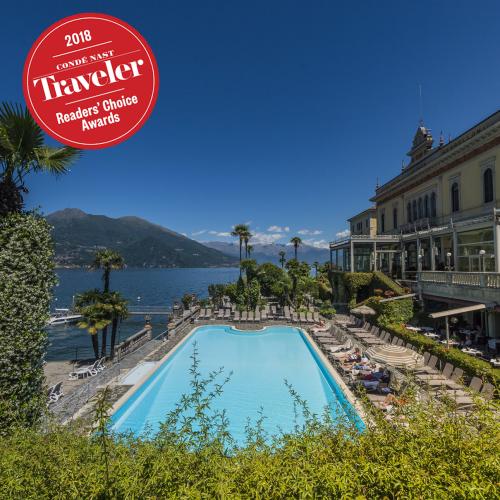 Those who opt to treat themselves to the holiday of their dreams at the Grand Hotel Villa Serbelloni in Bellagio can consider themselves fortunate, as the hotel is ideally located to reach some of the best outlets the north of Italy has to offer. This outlet is a centre offering a wide assortment of purchases and discounts of up to 70%. You´ll find a perfect mix of prestigious “Made in Italy” products and international clothing brands, but also a wide range of lifestyle and home furnishings. The centre is open from Monday to Friday from 9.30 to 19.30 and from 10.00 to 20.00 on Saturday and Sunday, and is located about 70 km from Bellagio. Elegant, casual, sporty. Franciacorta Outlet Village offers the best fashion options for men, women and children, and will satisfy your desire for style whatever your taste may be. Franciacorta Outlet Village doesn’t just offer fashion, however. It also has a large selection of furniture and design, cosmetics and eyewear stores, while children aren’t forgotten with a well-stocked toy store. The outlet is located in Rodengo Saiano, in the province of Brescia. The centre is open every day, including Sunday, from 10.00 to 20.00 and is located about 100 km from Bellagio. At Vicolungo The Style Outlets, shopping, entertainment and relaxation coexist to suit every desire. A meeting of quality, style and convenience, with 150 stores from prestigious brands: men's, women's and children's clothing, sportswear, accessories and cosmetics with discounts ranging from 30% to 70% all year round. In addition, Vicolungo The Style Outlets host art exhibitions, events and initiatives designed to engage the whole family. 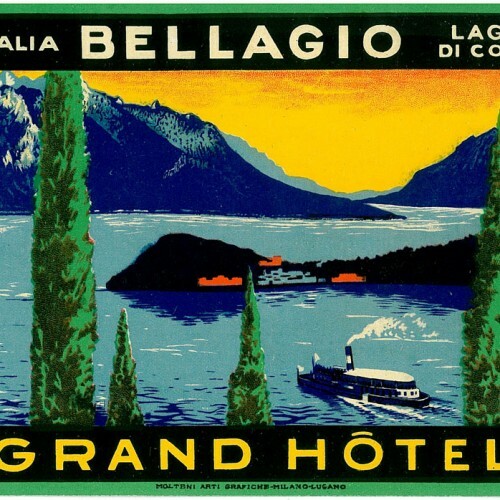 The centre is open every day from 10:00 to 20:00 and is located about 120 km from Bellagio. The outlet also has two play areas for children of various ages. Serravalle Designer Outlet (part of the McArthurGlen chain) is the largest outlet in Italy and Europe: with splendid architecture inspired by Ligurian palaces, bars and restaurants, a play area for children, a convenient free car park and 300 brands represented, there’s something special for everyone. The outlet also features a personal shopper service, while younger guests will also enjoy the fully equipped play area. The outlet is reachable by shuttle service from Milan, Turin or Genoa and is located about 175 km from Bellagio. The size of the area including the outlet stores is 33,000 sqm, with over 100 stores for clothing and more. Mantua Village Outlet has been built as a genuine inhabited area that recalls the style of a typical sixteenth-century Mantuan village. In addition to shopping, you’ll have a great time at the Mantua Fashion District - as well as a large integrated shopping area, full of services, it is also home to the largest go-karting track in Europe! The centre is open every day, including Sunday, from 10.00 to 20.00 and is located about 200 km from Bellagio.